After School Program – Past Program : Youth V.I.B.E. Youth V.I.B.E.’s Afterschool programming is held on the school site Mondays – Thursdays throughout the school year between 3:30 -6:30 pm. The afterschool program offers students free academic tutorials/homework assistance, mentoring and workforce development skills. All afterschool programming is offered to qualifying students for free or reduced based on income. The Youth V.I.B.E. Afterschool Program is a great way for your teen to receive free academic tutorials and mentoring opportunities, which will give them the skills and experiences to become successful adults. All components of the Youth V.I.B.E. After-School program are free to all participating students. 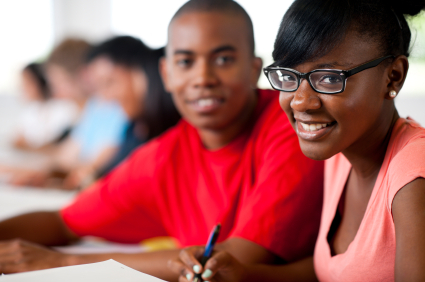 Youth V.I.B.E., Inc. encourages participation by high school students throughout the metropolitan Atlanta area. Applying to Youth V.I.B.E. requires submitting a completed youth registration form and parent/guardian permission form to one of our participating schools.